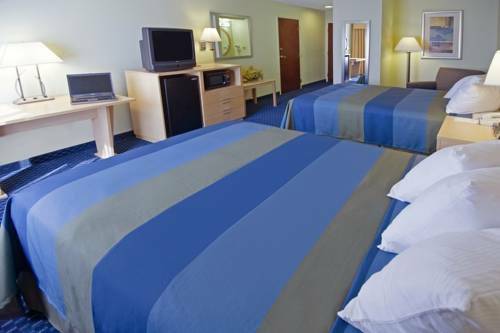 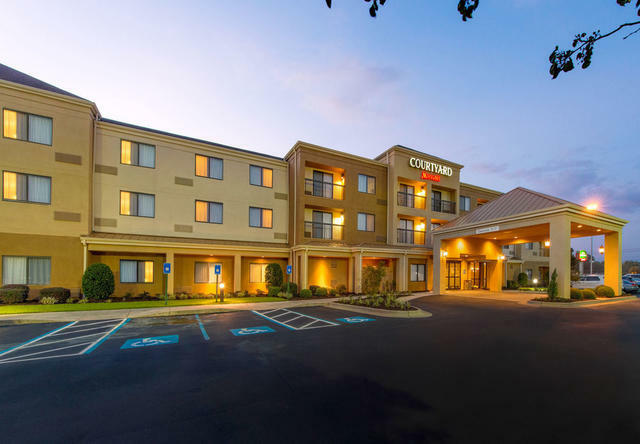 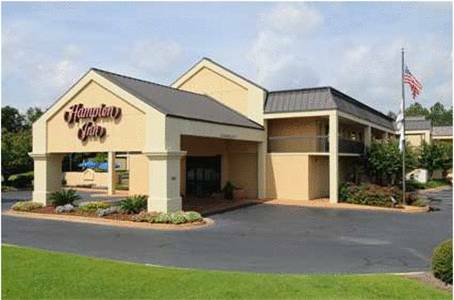 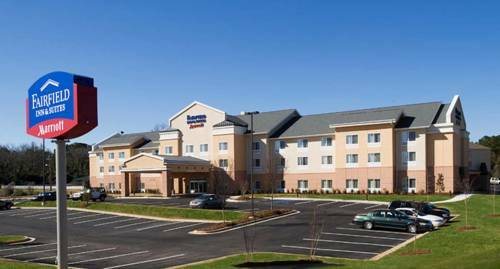 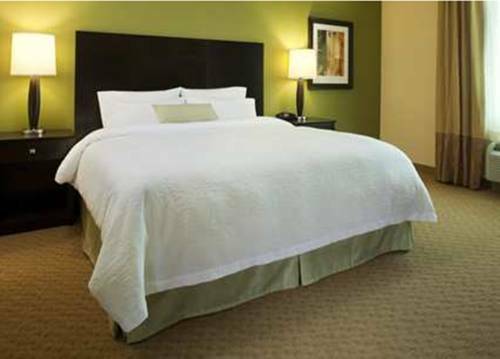 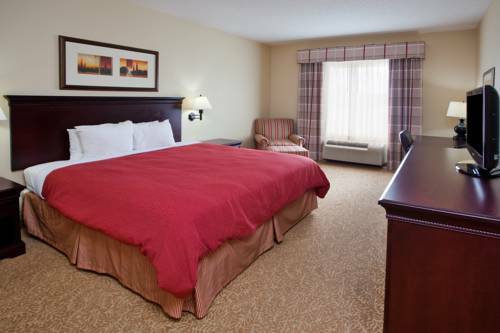 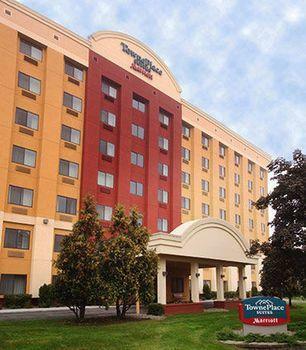 Just off highway 82 and within 1 mile from Albany Mall Shopping Center, this Fairfield Inn offers an outdoor pool, on site gym facilities and modern accommodation with free Wi-Fi. 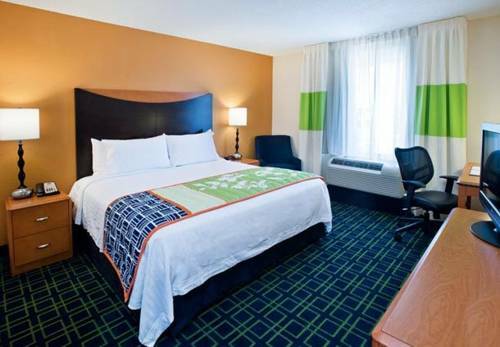 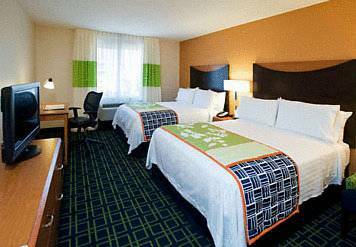 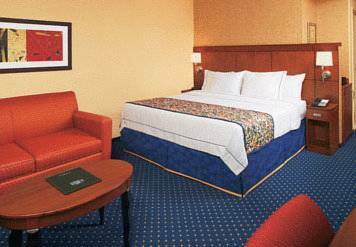 Guests at the Albany Fairfield Inn & Suites stay at colorfully decorated rooms with large windows. 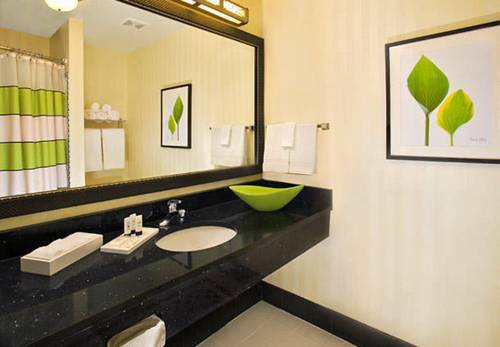 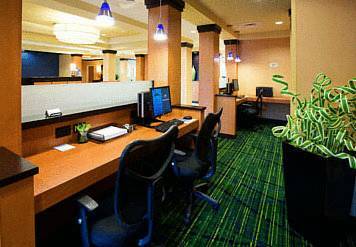 They are equipped with a work desk and 32 inch flat-screen TV with channels such as HBO an ESPN. 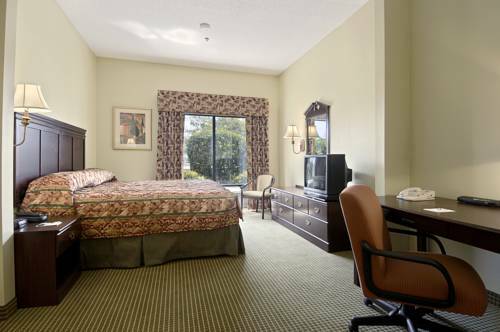 Other amenities include microwave oven, ironing facilities and coffeemaker. 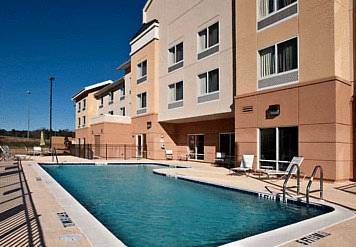 To relax, guests can lay down at the sundeck surrounding the swimming pool. 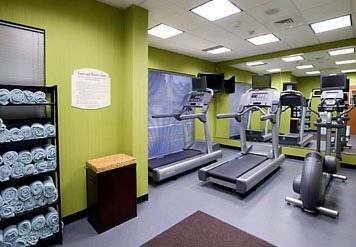 The gym has cardio equipment and treadmills for good workouts. 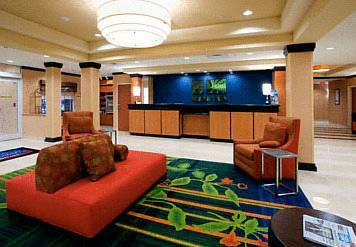 A continental breakfast buffet is served at the hotel’s lounge every day. 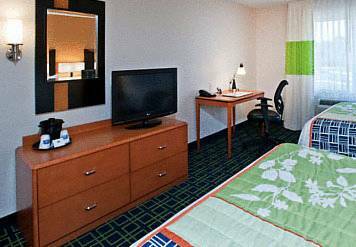 There are several restaurants like Carino’s Italian and Mikata Japanese Steakhouse within 3 miles from the hotel. 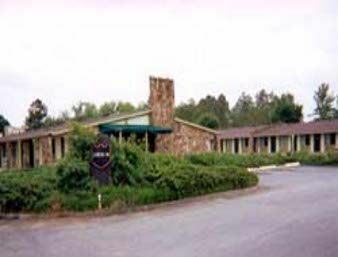 Doublegate Country Club is 3 miles away.